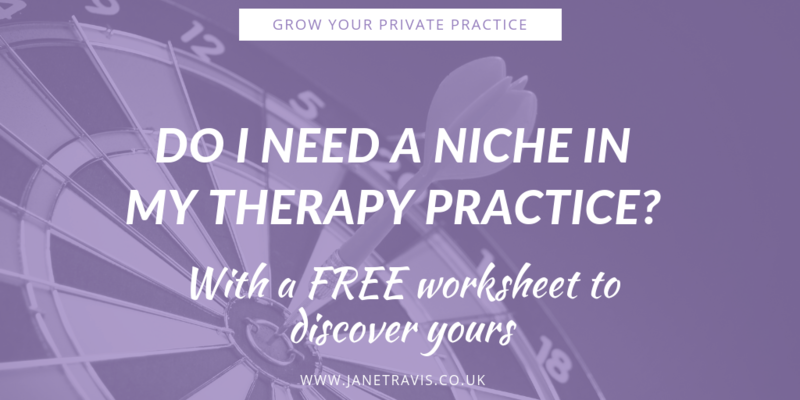 How do you know When to choose a niche for your therapy practice? Recently in a Facebook group I'm a member of, the subject of having a niche came up. Someone said 'Ever since I started my business over a decade ago, I became aware of business coaches who insisted that "picking a niche" is the most important first step I need to do'. And it made me think - is there a right time to choose a niche? Is having a niche right for everyone? And how do people naturally 'fall into' a niche? Imagine this: You love your job, but someone new has started and they are making your life a misery: They undermine you, they blame you for anything that goes wrong and they criticize you. This is having a detrimental effect on you and your work. You’ve gone from being a happy, smiley and helpful person to feeling stressed, anxious and not wanting to go to work. You need help. So where do you go?